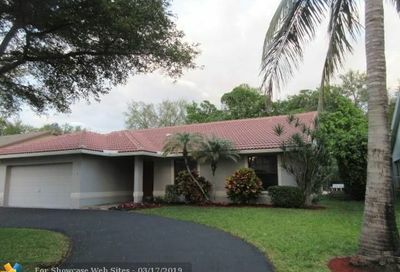 Westview Estates is a small neighborhood located in north Coral Springs, Florida. The community consists of single family homes featuring 3-4 bedrooms, split floor plans, and many of the homes have private pools. Westview Estates is conveniently located and residents have easy access to major roads, highways, shopping, dining, and city parks. 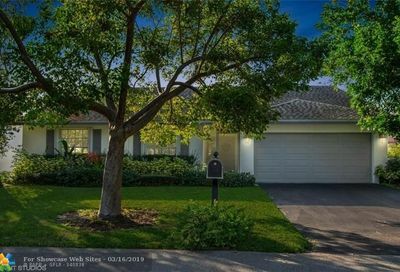 Thinking of selling your Westview Estates home?